A Cambridge student who tried to burn a £20 note in front of a homeless man has been expelled from the university’s Conservative society. He isn’t the first student at the hyper-privileged institution to abuse rough sleepers, a charity spokesman said. Law student Ronald Coyne, thought to be a distant relative of Scottish First Minister Nicola Sturgeon, was caught on camera dressed in white tie and tails drunkenly trying to set fire to the money, worth almost US$25. Coyne’s actions were condemned by his own mother. 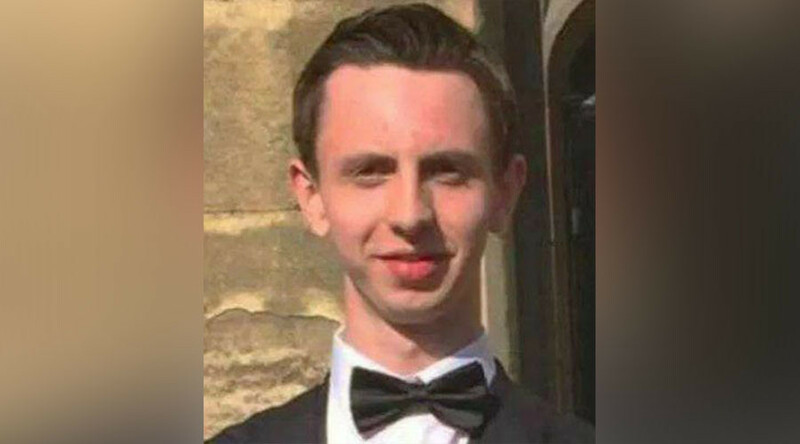 The first-year student has been expelled from the Cambridge University Conservative Association (CUCA), for which he served as communications officer. However, George Clarke, founder of a local homelessness charity, Embrace Cambridge, said Coyne is not the first university student to act cruelly towards rough sleepers. “There is a disturbing precedent for intoxicated Cambridge students to abuse rough sleepers in the city, but as well as calling out this disgraceful behavior wherever we find it, we can and should remember that there is a real heart for charity at this university too,” Clarke told student news website the Tab. Clarke stressed such incidents are very rare. Burning money in front of homeless people is claimed to be part of the initiation ceremony for the secretive Bullingdon Club, an elite Oxford University society which boasts former Prime Minister David Cameron and Foreign Secretary Boris Johnson among its alumni. The footage was published by the Tab after it was uploaded on social media last week. According to Cambridge student newspaper Varsity, the video was filmed after Coyne had been to a formal dinner at Pembroke College. Even Coyne’s mother expressed indignation at her son’s actions.